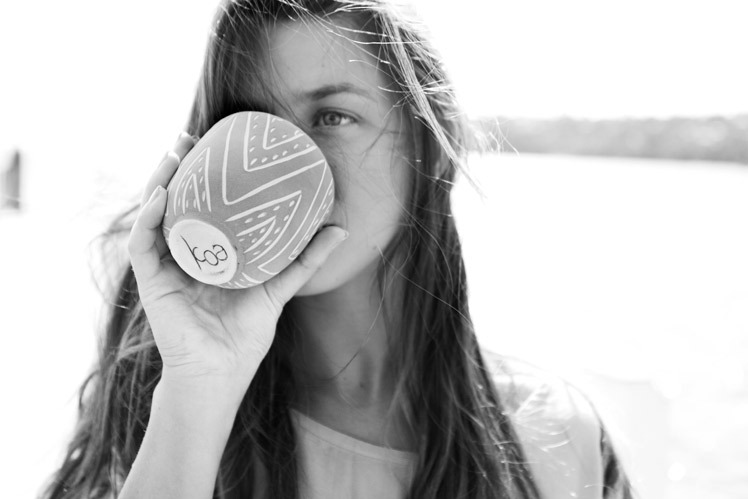 FK chats Kaitlin behind lovely colourful stoneware cups label, Koa by Kaitlin. Come along and try one out in your hands, at the upcoming Sydney Markets! 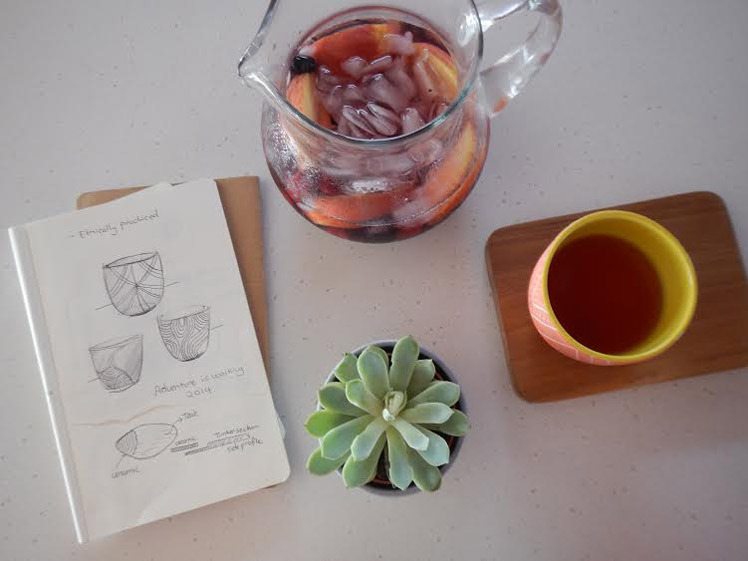 Tell us a bit about your playful label Koa by Kaitlin and what we can expect to discover? 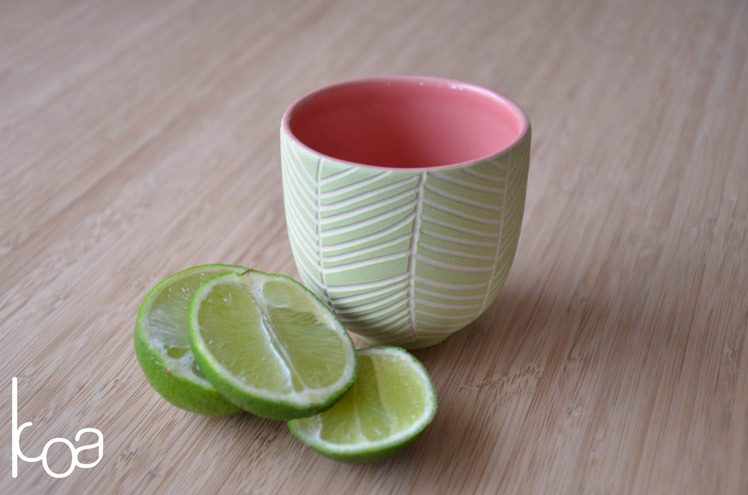 Koa’s little hotties are a playful range of designer stoneware cups. Discover a unique look for your home, your studio, your apartment, your space, through mixing designs that reflect your personality. Koa’s playfulness will bring a smile to your morning coffee or afternoon tea. All Koa stoneware cups are hand carved revealing the natural clay by local artisans from urban and rural communities in Bali, and is brought to life through kilns run on renewable energy. Dishwasher, freezer and microwave safe, Koa achieves synergy between beauty, functionality and durability. What is your background and how did you started working with Stoneware? Growing up as a builder’s daughter on the beautiful Mornington Peninsula (Melbourne) I was always fascinated with the delicate balance between pure aesthetics and the functional aspects of spaces and objects that inhabit them. A fter completing my honours in a Bachelor of Industrial Design at Monash University in 2012, I traveled to Bali where I had the opportunity to work alongside some gorgeous Balinese artisans designing and carving into raw clay, from here Koa was born. Koa’s concept is for design that embraces raw beauty whilst creating a product that is functional, sustainable and ethically produced. Inspiration for Koa comes from the little moments that make you smile. I find inspiration in every walks of life, through people and their dynamic environments. I love the mixture of textural elements, raw natural finishes with a twist of industrial chic and natural beauty. I believe that everyday there is something new to experience, new adventures to be had and new people to meet. Inspiration for me comes through living in the moment. Follow the foot prints in the sand and you will find my workspace. It is a dynamic space ever changing, from sitting in the sand, to local cafes and running tracks to a workbench that overlooks a fishpond of activity. Koa’s workspace follows me to weird and wonderful places capturing moments that bring happiness into my life. My creative process begins with an adventure of exploration. I look at design as a way to capture a story from the designer to the person using the product. I love working with old school pin boards, notebook sketching and watercolour rendering. For me the challenge in starting my own label is finding the happy balance between the design and the business side of things. I sometimes wish I had an extra 8 hours in the day for sleep but that’s all part of the fun. The hours spent building Koa are the most awarding, I love meeting new and exciting people while immersing myself in the design process and working alongside some amazingly talented craftsmen. This adventure has opened my eyes to many new challenges that make me smile every day. 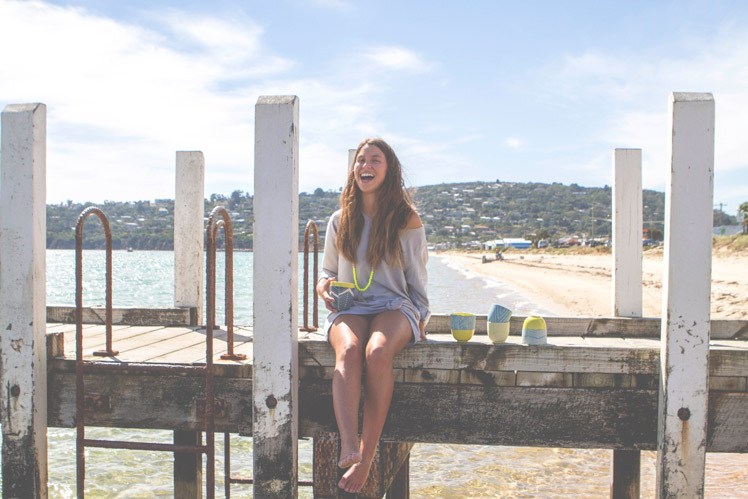 What can we expect to see from Koa by Kaitlin at the upcoming Sydney Markets?